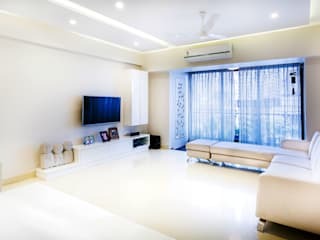 "Interior Designing in India with Excellence"
Sarosh Patel & Associates is leading Interior Designer firm based in Mumbai. We specialize in Residential and Commercial Turnkey Projects. 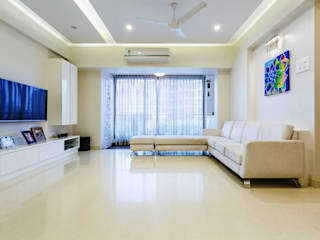 We have huge experience in making beautiful homes and workplaces. We design the spaces considering client's convenience and using modern ideas. We provide our clients comprehensive and aesthetic solutions to their variable needs. Have a look at our portfolio to see our work.